The Hyatt Kaanapali Luau, also known as the Drums of the Pacific, is the only luau on Maui that offers a free child. With 2 paying adults you can get 1 free child for general seating. 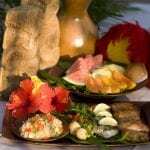 The Hyatt Maui Luau is the best resort luau in Kaanapali. 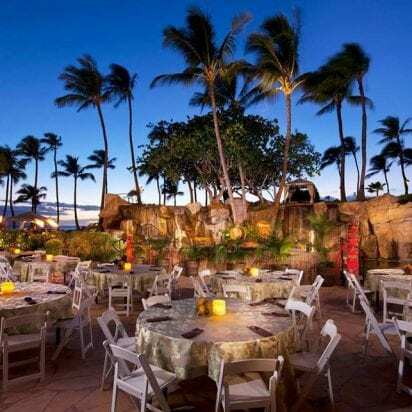 The Sunset Terrace provides the backdrop for the wonderful Hyatt Maui luau. With a recent upgrade to the luau grounds, the Drums of the Pacific has created a spacious seating arrangement that is comfortable and great views of the show. 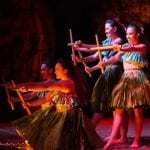 Luaus on Maui are a cultural activity that shares the history of Hawaii. 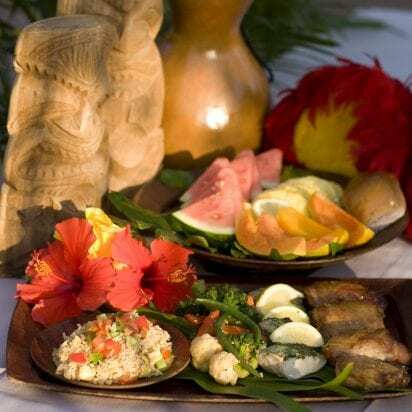 With so many influences shaping the culture of Hawaii, a luau provides a great opportunity to understand how the Hawaiian people became who they are. 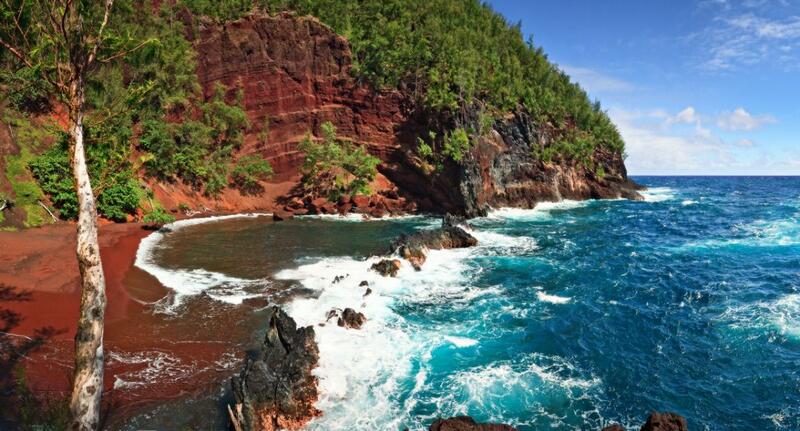 Thousands of years ago the islands that make up Polynesia came together as one in Hawaii. 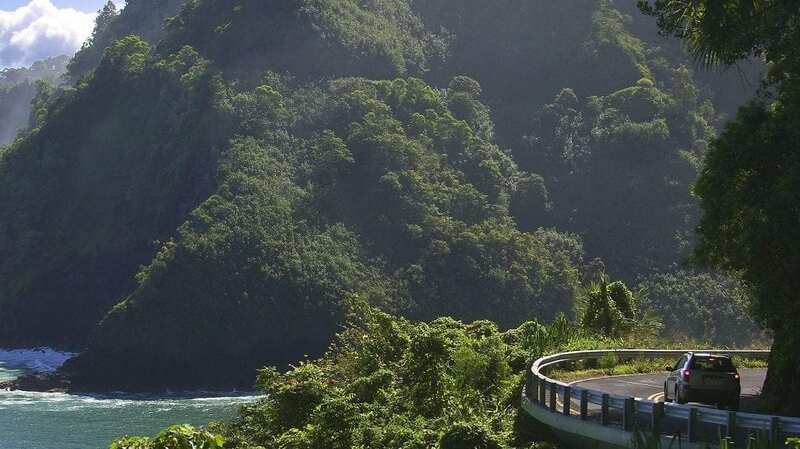 From Tahiti, Samoa, New Zealand, Cook Islands and elsewhere in the South Pacific are the ancestral roots of Hawaii. It is from here that our story unfolds. Ancient Hawaii didn’t have a written language. History was told through stories that became the origins of hula dancing. Through the graceful movement of the hula dancer the myths, legends, and history of Hawaii were told for thousands of years. 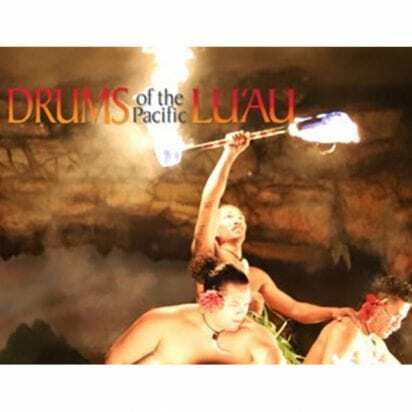 The Hyatt Regency Hotel presents the Drums of the Pacific Hyatt Maui Luau, an exciting journey through the history of the culture of Hawaii. 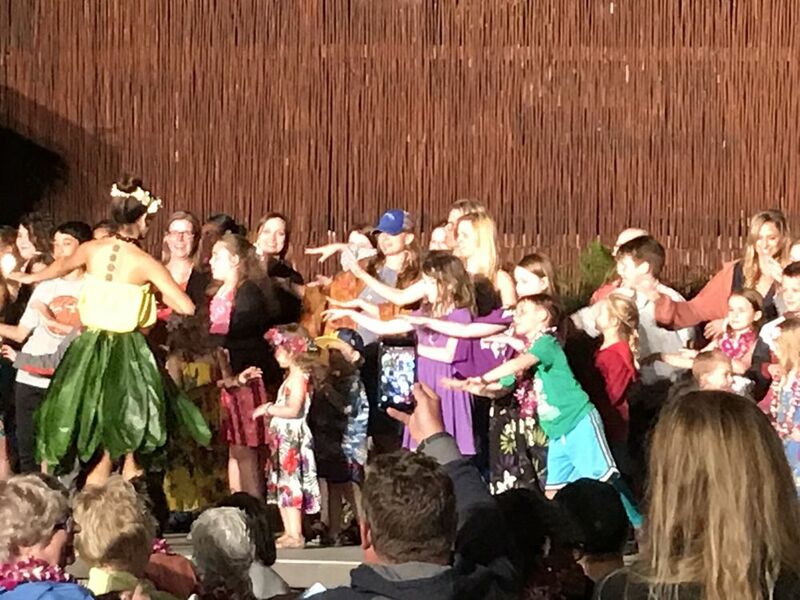 As the sun sets and the beat of the drum signals the beginning of a festive night of entertainment with a show that includes dances from all the major Islands representing the Polynesian culture. 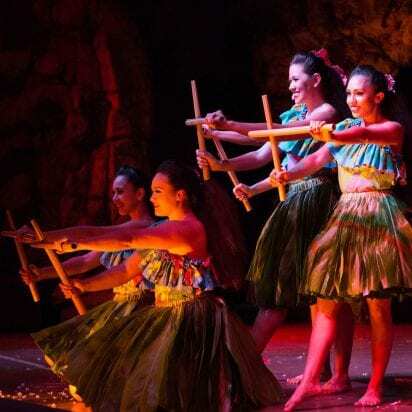 Your evening will be enchanting as the story of Hawaii is relived through song and dance. 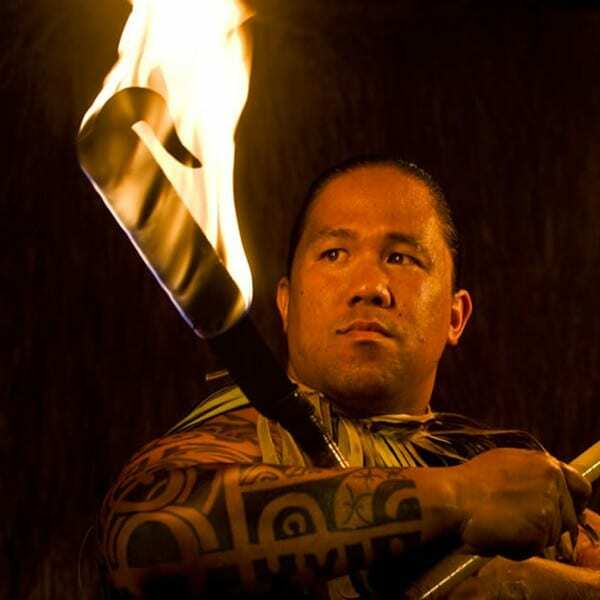 The Drums of the Pacific has added an additional Samoan fire-knife dancer closing out an outstanding show in dramatic fashion. Standard seating at the Hyatt Maui Luau is also known as regular seating. These tables are the 3rd row and back. The stage is elevated which allows for an unobstructed view of the stage. A portion of the area designated for the standard seating style is also elevated. The luau grounds is only about 60 feet deep. The dinner order for the buffet is also called after the preferred seating. But, one child free per two paying adults. 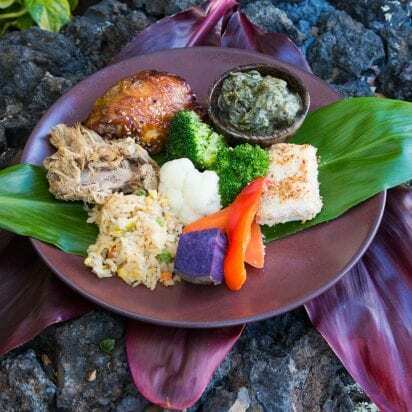 As all luau menus, the Hyatt Luau features all the staples from ancient Hawaii with a variety of tasty treats that delight your senses. 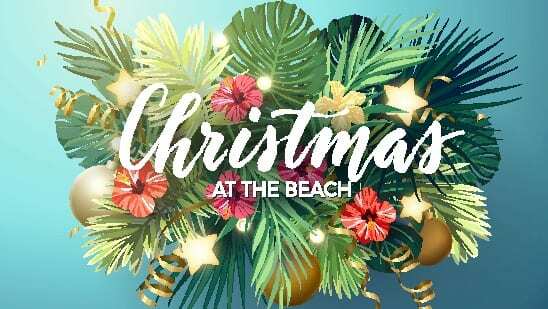 For roughly $15 more per ticket, you can skip the line at check-in, receive a fresh plumeria lei for the ladies or a kukui nut lei for the men, sit closer to the stage, and get early access to the huge Polynesian buffet. These seats sell out first, as they are limited. If you are planning to select this seating at the Hyatt, book as far out in advance as possible. Imu Steamed Kalua Pork, Fresh Mahi Mahi, Huli Huli Chicken, Maui Vegetables, Polynesian Fried Rice, Fresh Ahi Poke, Tropical Fruit. 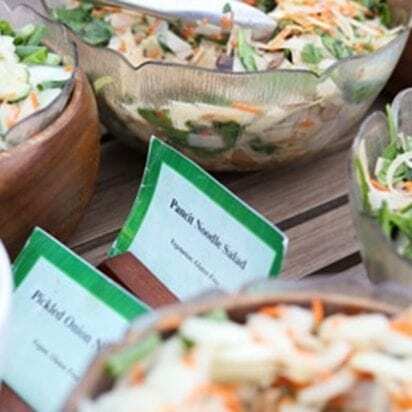 Soba Noodles, Lomi Lomi Salmon, Tossed Green Salad with Island Dressing, and, of course, Poi! The Hyatt Maui Luau features an open bar throughout the evening. The server will tend to your table for all your beverage needs or you can go to the bar directly. A Valid photo ID is required to consume alcohol. Please selectSummer Check-in: 5:00 pm. Luau: 5:30 pm Winter Check-in: 4:30 pm. Luau: 5:00 pm. GPS: 200 Nohea Kai Drive, Lahaina Hawaii 96761. 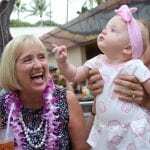 My in-laws treated the whole family to this luau when we all visited for a week. Before joining the line to enter, you have the opportunity to use a photographer. This was perfect for our family photos! The pictures are later out on display near the buffet so you can decide if you'd like to buy them. Then all of them are printed and ready to pick up by the end of the night. The audience is made up of long tables. Even being a party of 13, we shared our table with another family. There is a quick presentation of removing the pig from the pit in the ground and then the buffet is open. They bring up one table at a time. If you're looking at the stage, the brought up the tables from right to left, front to back. While my husband really enjoyed the food (especially the poke and the raw salmon and tomato salad), I wasn't particularly over-the-moon for anything (even the desserts were disappointing). The performances were interesting (lots of history given by the narrator). It even held the attention of our couple toddlers for chunks of time. But thank goodness it is quite easy to step outside and let them run off energy when need be. What a great venue. Well organized, entertainment started well before dinner, the buffet line was quick and efficient as well as delicious, drinks flowed freely. The final show was top notch with many dances and singing with beautiful costumes as well as a great MC who explained what was going on with humor and passion. 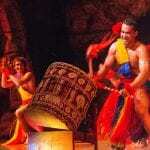 With out a moment's hesitation I wholeheartedly recommend this luau over the old lahaina luau. Fantastic atmosphere and worth every penny. The staff make the experience phenomenal . I was there with my wife and four young children and we were wonderfully accommodated . The staff made sure that the kids could all see, they got to go on stage for a lesson, and were checked in on at our table regularly to ensure they had everything they wanted- talk about being spoiled for an evening. 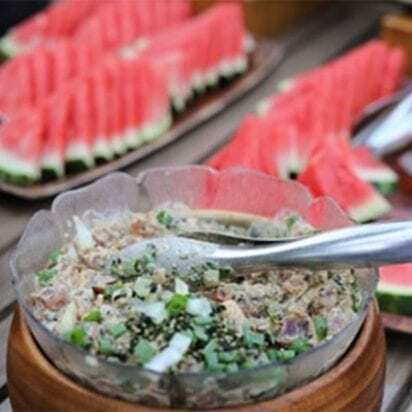 The food is buffet style and there is something for everyone from traditional to kid friendly options. I will absolutely bring the family back! A+++! Loved everything!! Oh my gosh, if you're looking for a celiacs friendly luau, THIS is the place!!!! Honestly, I can't speak for all allergens but they are awesome about accommodations just call them ahead and ask for the day-of-manager and they'll help you (shout out to Don, thanks!!). Anyways the food was fantastic- everyone in our group agreed! Get ready because the show was also AMAZING! Fun for the whole family, that's for sure! Great food, nice variety and well prepared. Show was very entertaining. The music and dancers are very talented. Loved the Drums of the Pacific luau.